What is SHiNE Dance Fitness™? SHiNE™ is a dance fitness class rooted in traditional dance such as jazz, hip hop and ballet. We take those foundational moves and create dance routines that are easy enough for beginners yet challenging enough for the more seasoned dancer. The simplicity of the routines allows you keep moving and do less thinking. Because we like to keep you moving the average calories burned during a full class is approximately 750! Not bad for a workout that feels more like a dance party with your girlfriends. Please arrive at least 10 minutes early to complete paperwork. Bring water and a pair of tennis shoes to put on after entering the studio. 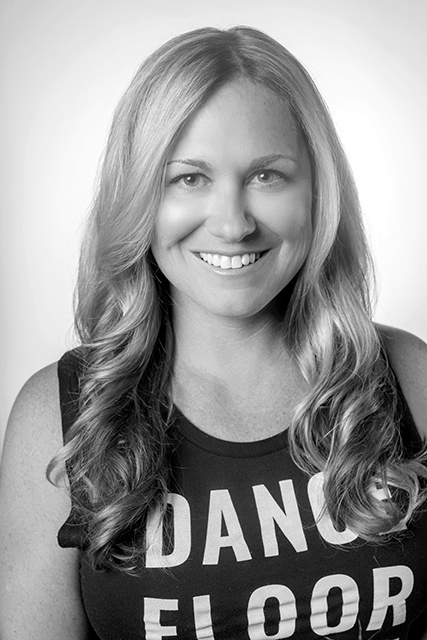 Christy grew up in Jupiter Florida and had formal dance training in ballet, jazz and contemporary for over 12 years. As an adult, she wanted to continue dancing, which is her passion but couldn’t find a format that was the right fit or find an enriching experience. She joined a local gym, discovered SHiNE dance fitness and knew this is what she had been looking for. She knew she had to become an instructor and share this amazing format with other women. 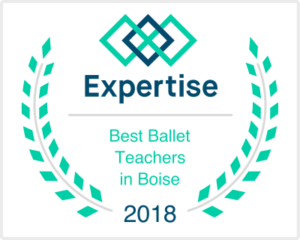 Christy completed the instructor training program in January of 2018 and began teaching in June of this year. When Christy isn’t dancing, she enjoys spending quality time with her husband of 18 years, their 4 children and puppy Ziggy. Christy is a medical social worker and obtained her master’s degree in social work from San Diego State University.